Balsa Wood Noserider Longboard. 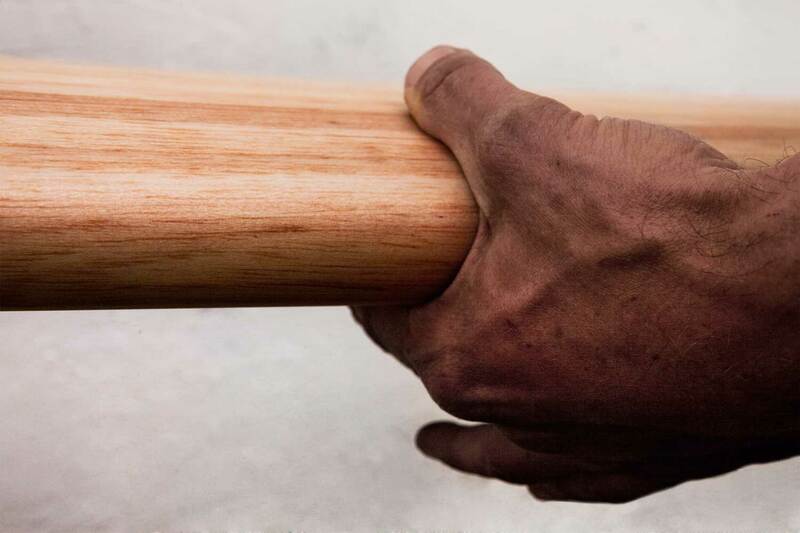 Classic wooden longboard for noserides. 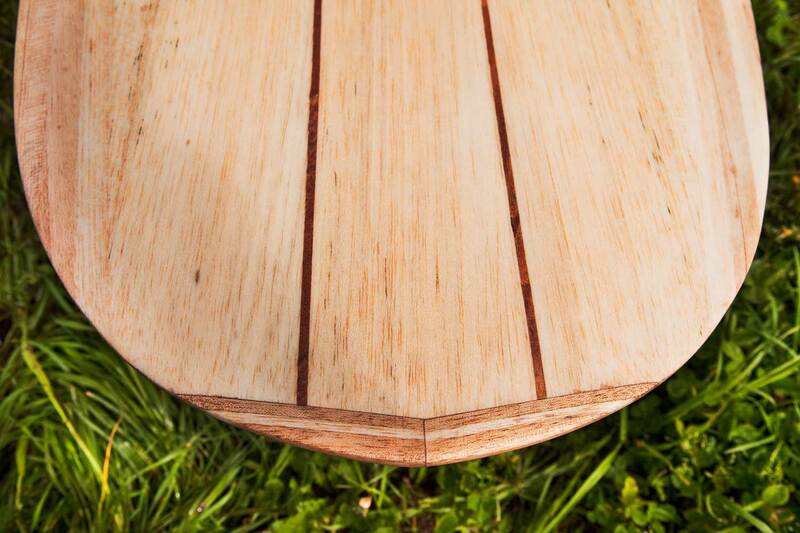 This classic amongst longboards is shaped for surfers who love noseriding and moves on their board. Due to the thickness of the Balsa wood Longboard and the 50/50 rails, this «Noserider» is very stable and allows surfing on very small and flat waves. In addition, it facilitates stunts and all kinds of moves. The concave at the nose allows the longest and most manoeuvrable nose rides. The bottom is shaped into a slight V to obtain better manoeuvrability. 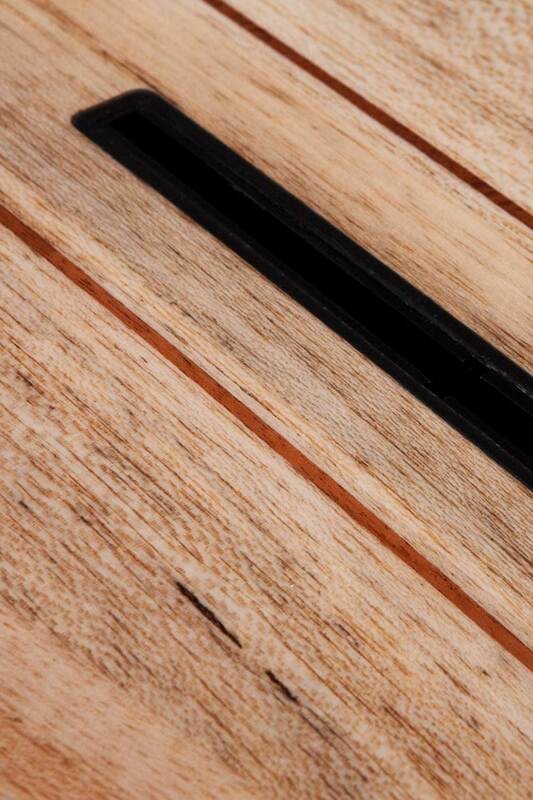 Two hardwood stringers give this balsa wood Longboard extra ordinary stability. 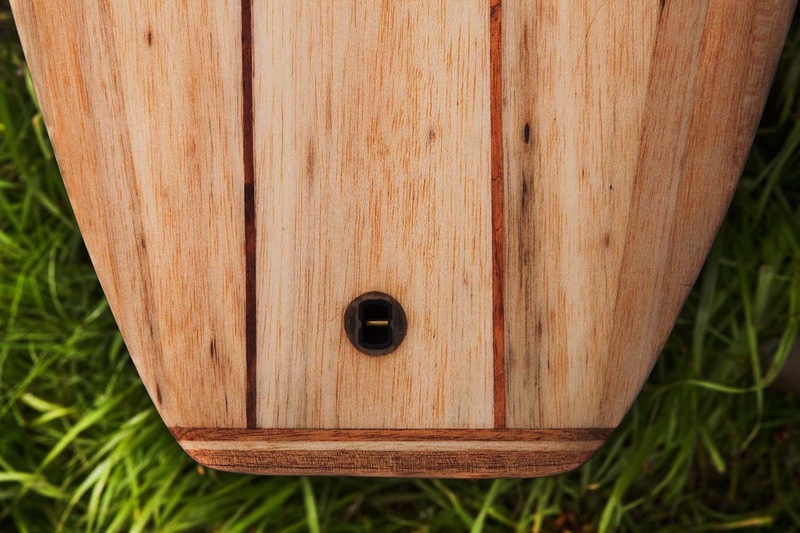 Nose and tail are also reinforced with hardwood. 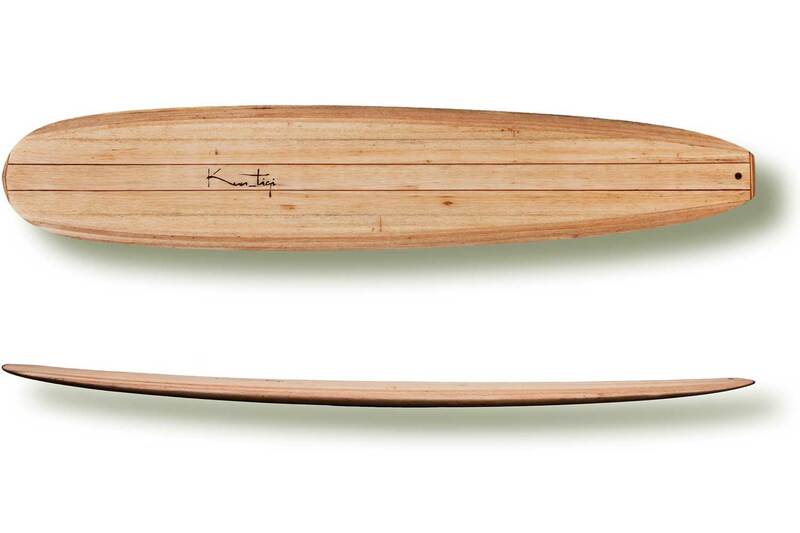 The ideal wave height for our wooden «Noserider» is between 0.2 and 1.4 metres. It comes with a US- fin box. 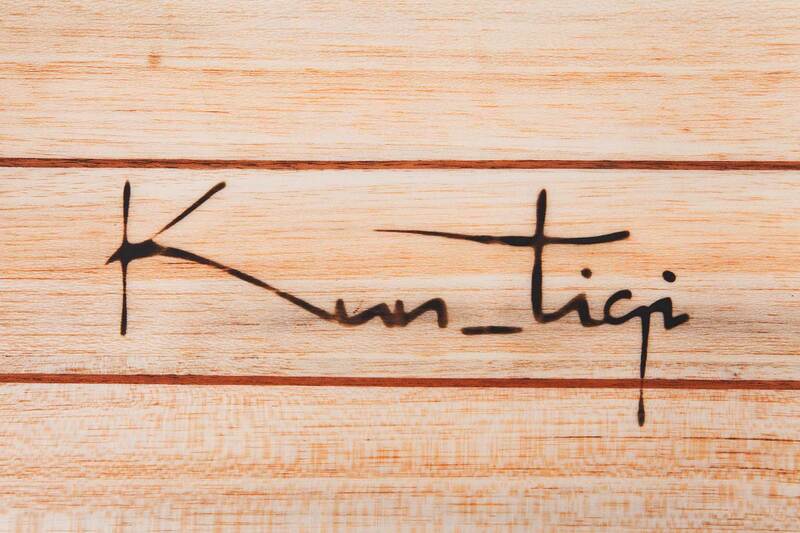 The right Future Fin for you can be ordered on demand with the board.